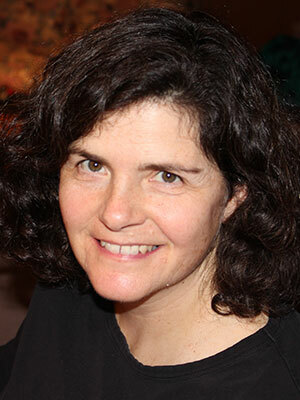 Sharon Grayzel is an infectious diseases researcher and veterinary preventive medicine advocate with more than twenty years of experience as a companion animal practitioner. Dr. Grayzel, a Diplomate in the American College of Preventive Veterinary Medicine, earned her DVM from Tufts University School of Veterinary Medicine and an MPH from the University Of Iowa College Of Public Health. She currently serves as a Subject Matter Expert on the AVMA Task Force for Antimicrobial Stewardship in Companion Animal Practice. Her research focuses on diseases of companion animals and infectious and zoonotic diseases. She lives in Portland, Oregon where she enjoys skiing, hiking, reading and writing, and mushroom hunting with her dog.